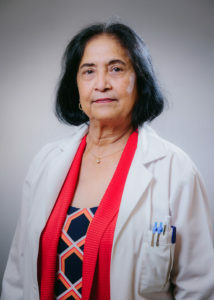 Dr. Suchita Reddy, a Fellow of American Association of Family Physicians, graduated from Aurangabad Medical College in India. After coming to the United States she did a Volunteer Internship rotation at the John Peter Smith Hospital Emergency Room from October 1974 through February 1975. Dr. Bruce Jacobson introduced Dr. Reddy to T&R Clinic, and she started moonlighting at the Clinic while at JPS, through 1974 – 1975. In June 1975, Dr. Reddy joined the Pediatric/Internal Medicine Residency Program in Breckenridge Hospital, Austin, Texas where she completed one year of residency. 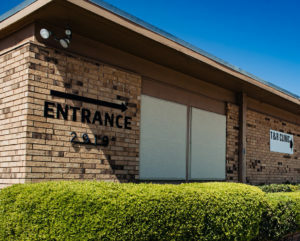 In July 1976, Dr. Reddy came to T&R Clinic in Haltom City, to practice Pediatric and Family medicine. She has been in practice at T&R Clinic for 42 years.